We can also work on tankless water heaters, if necessary. Call us today to get a free estimate on water heater services. If you need water heater repair or water heater replacement services, rely on Schuler Plumbing for the job. We have years of experience resolving water heater problems in the NW Metro. Electric water heaters — We can replace the entire unit or the thermostat. Gas water heaters — We can replace the burner assembly or the gas valve. Water heaters with mixing valves — If there’s a leak or corrosion, we’ll replace the whole system. 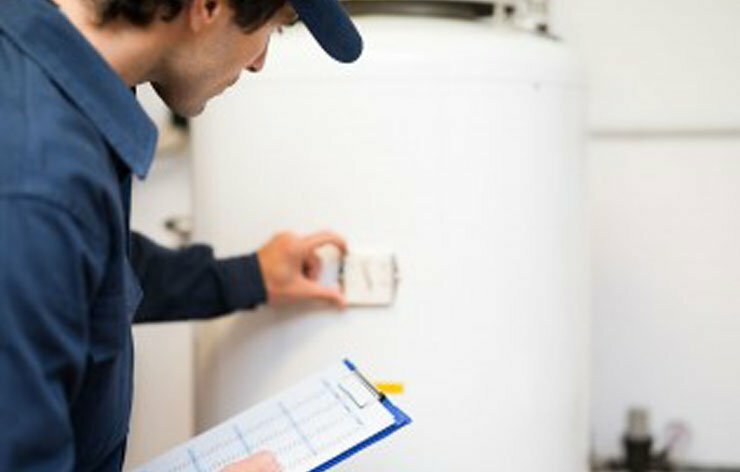 Schedule an appointment for water heater repairs today.